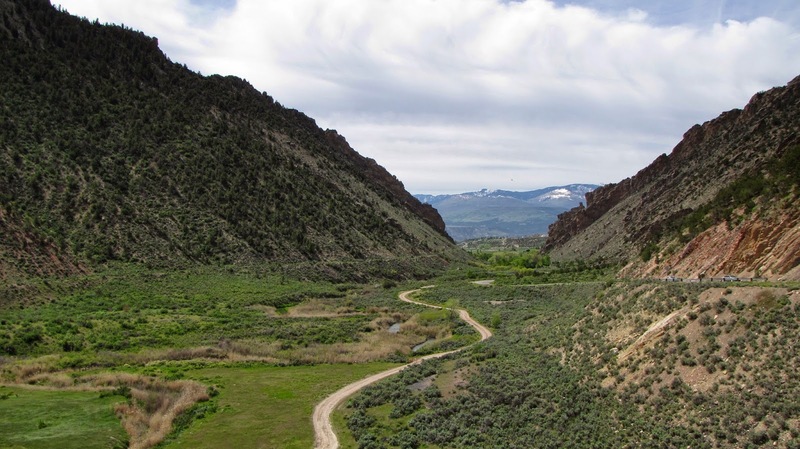 Directions: Take I-70 to the Rifle Exit (90) head North on Hwy 13 for four miles. 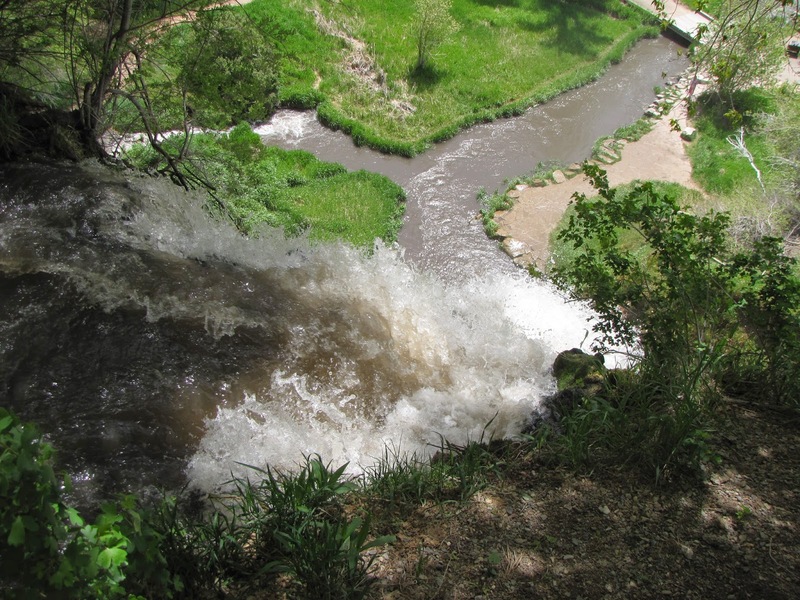 Make a right on Hwy 235 and go 9.8 miles to the park entrance. 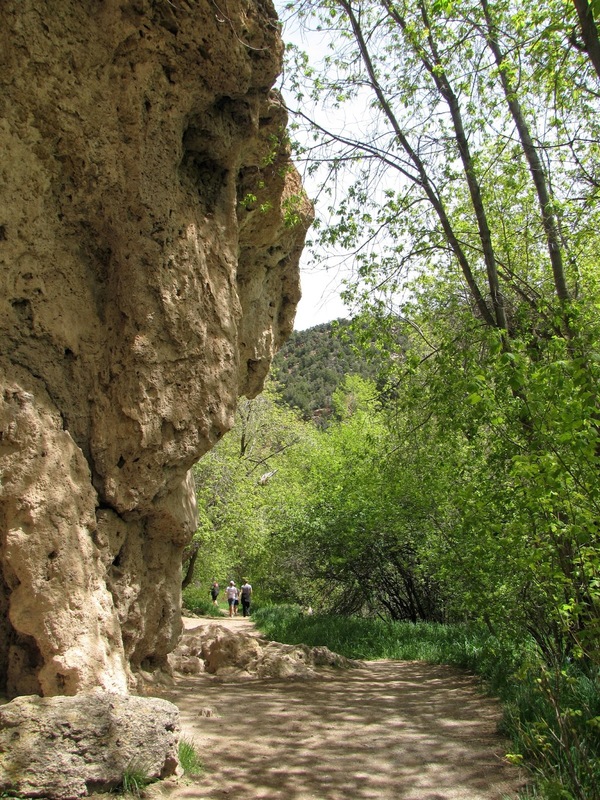 Once you have parked follow the signs for Coyote Trail or just head for the falls, can't miss them. 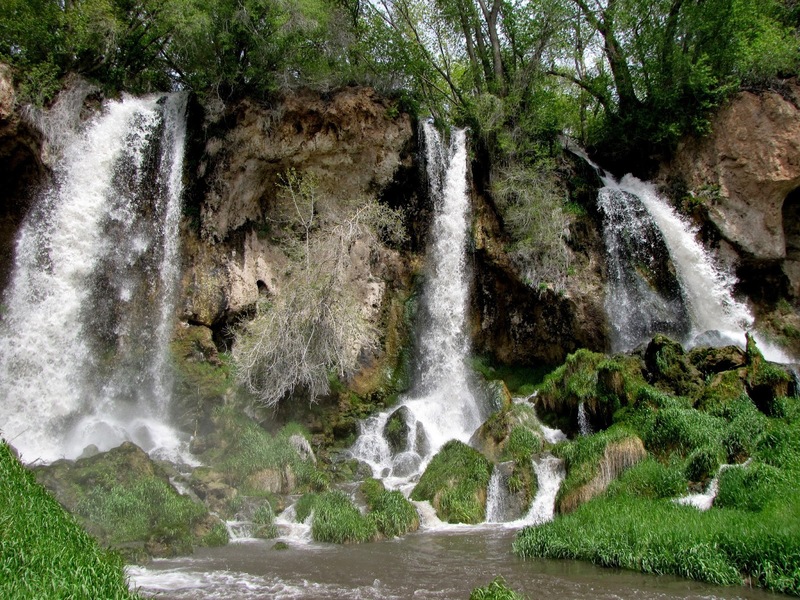 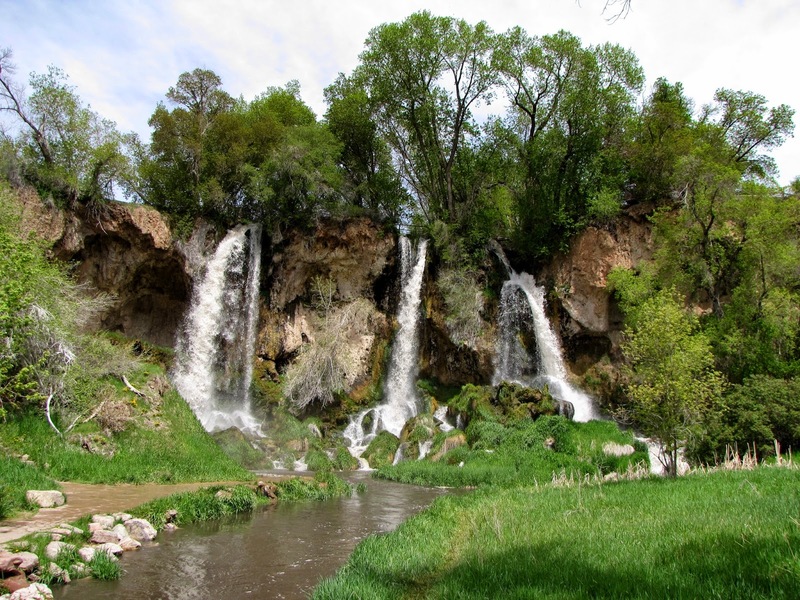 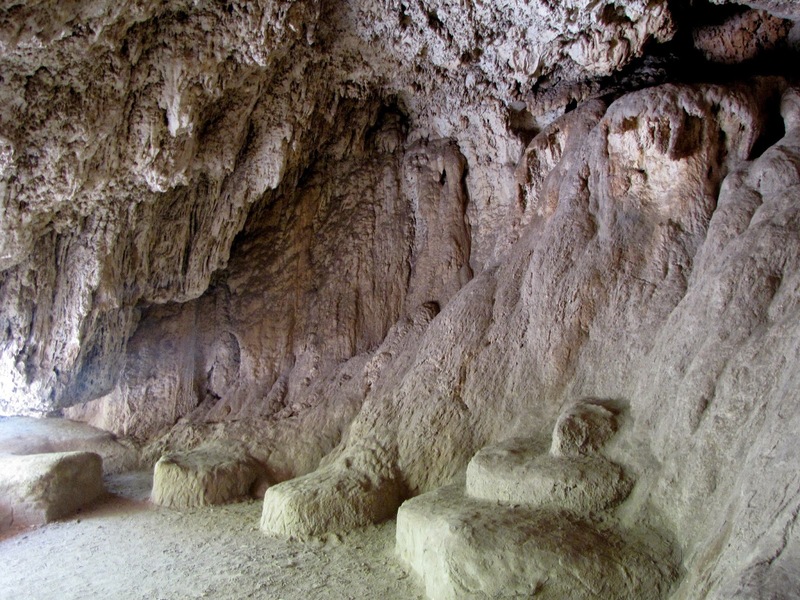 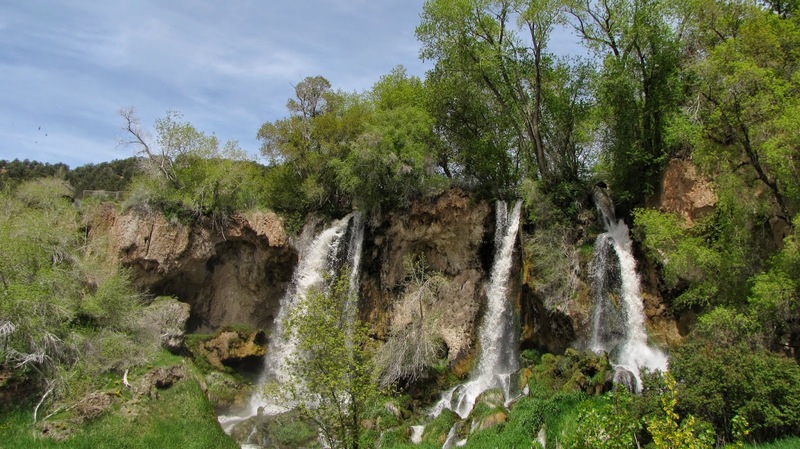 Rifle Falls State Park is a small park with a big attraction. 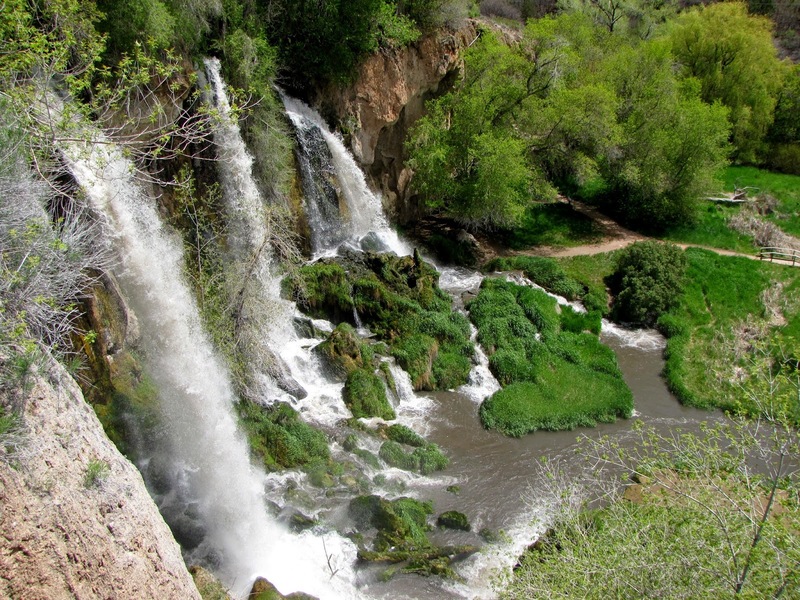 Rifle Falls consists of 3 waterfalls cascading together. 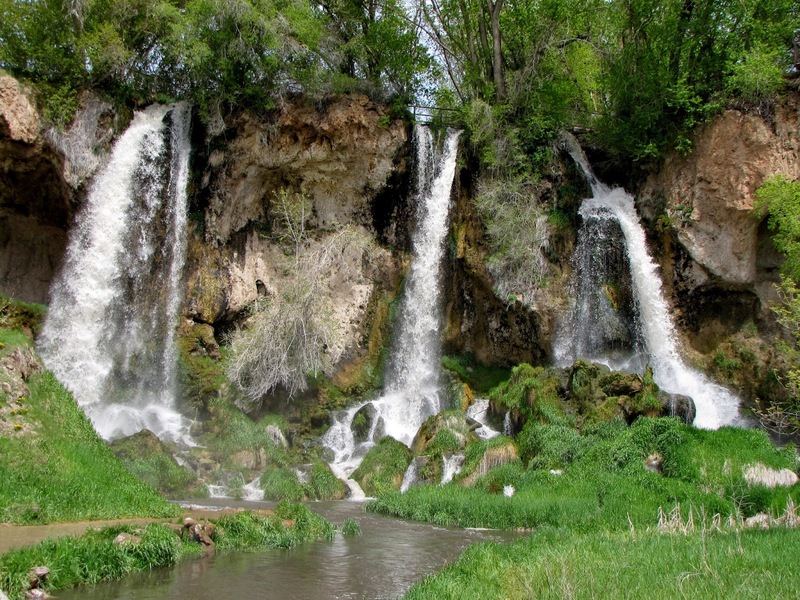 The Falls are spectacular to watch and the trail here is a fun and easy hike, kids will love it. 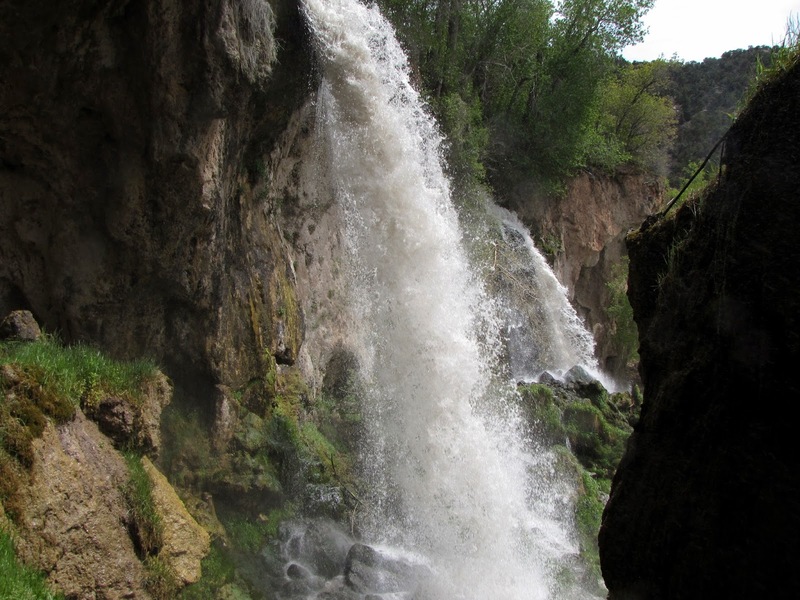 The trail leads around the base of the falls and offers spurs to get up close and personal. 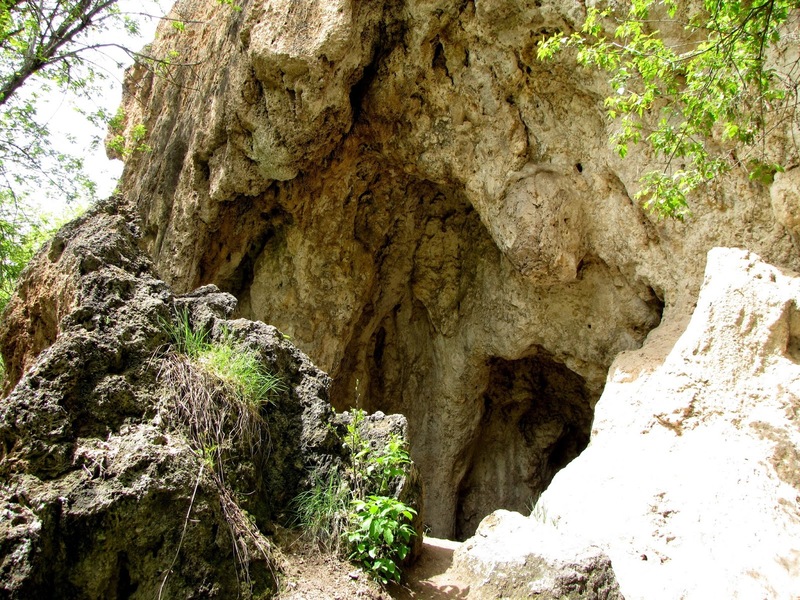 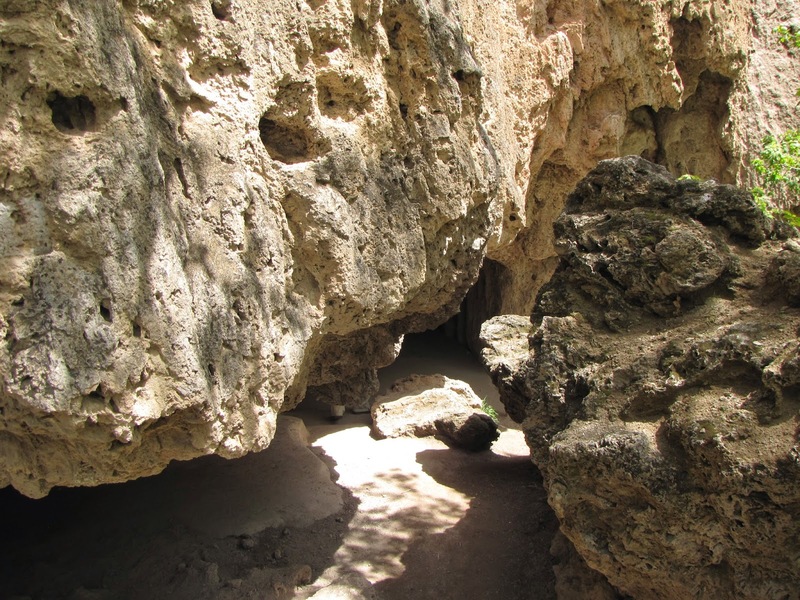 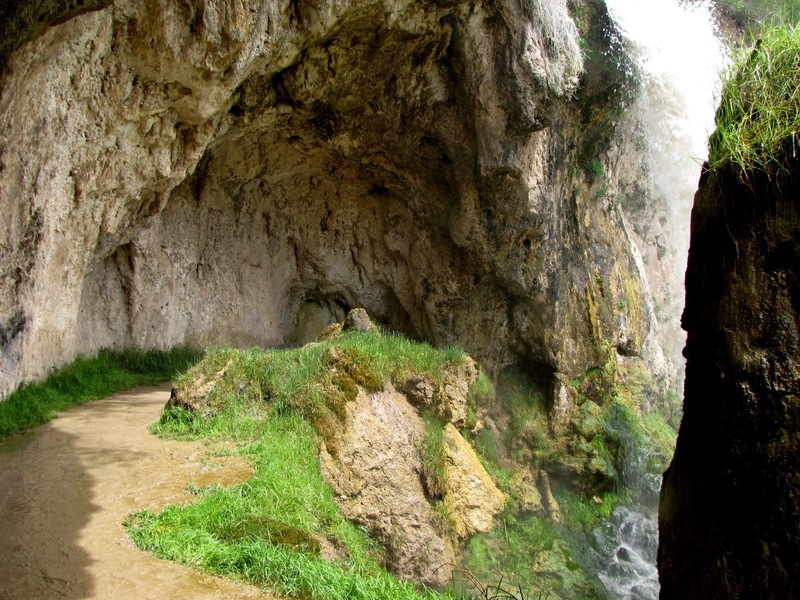 The trail then weaves in and out of the limestone caves formed by the running water, then climbs to the top of the falls, crosses over them, and head back down the other side. 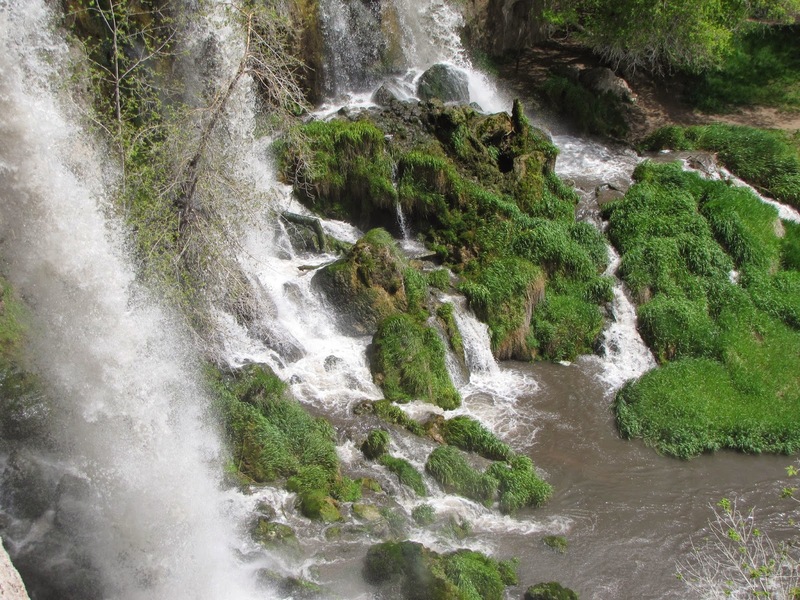 You truly get to view the falls from every angle. 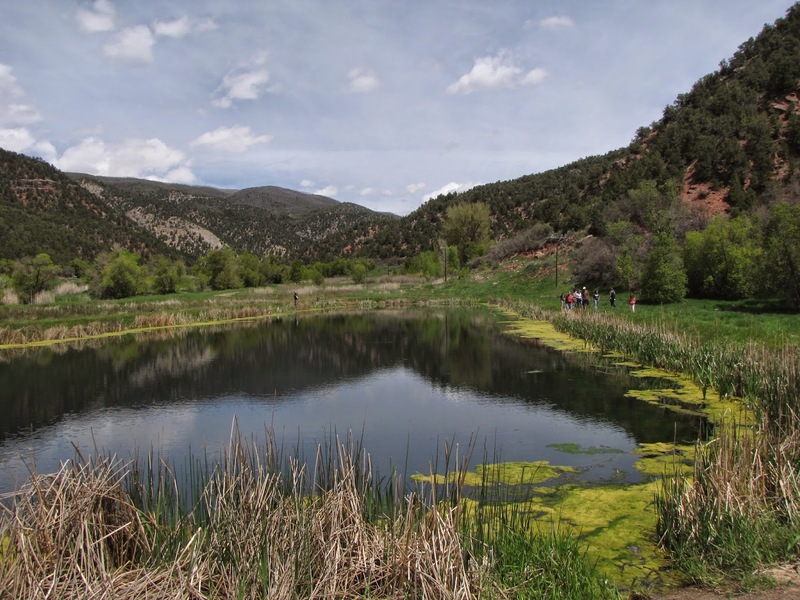 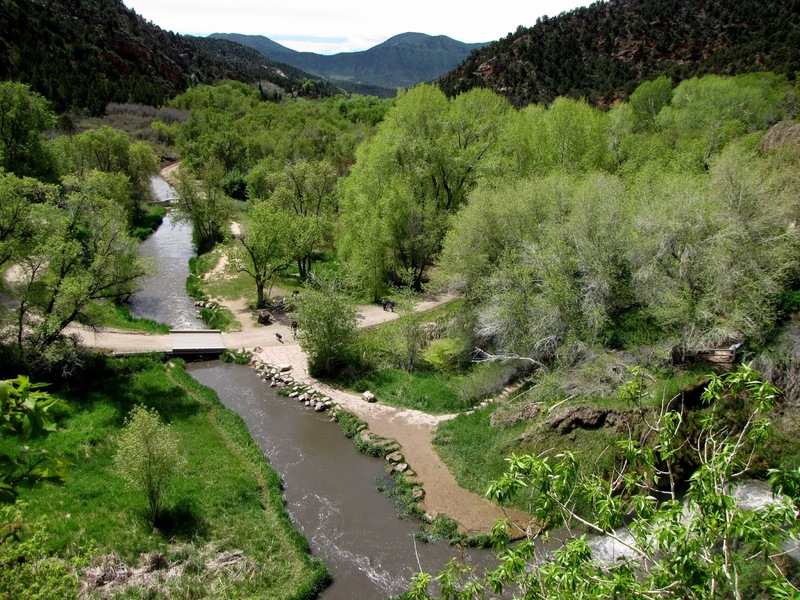 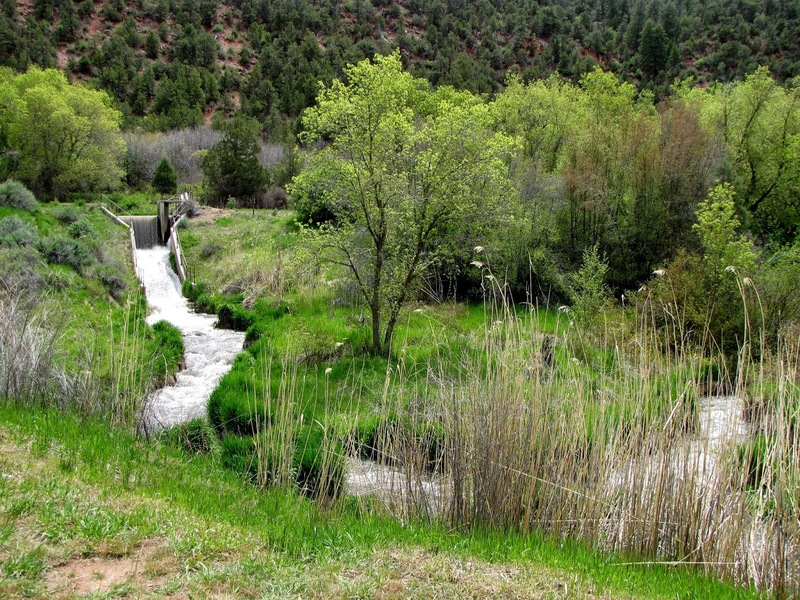 This is a very popular park so don't expect a wilderness experience, but it is something that every Colorado hiker should check out.